Notes: I had an hour or so to wander around Granada this morning before heading to the airport for the flight home. 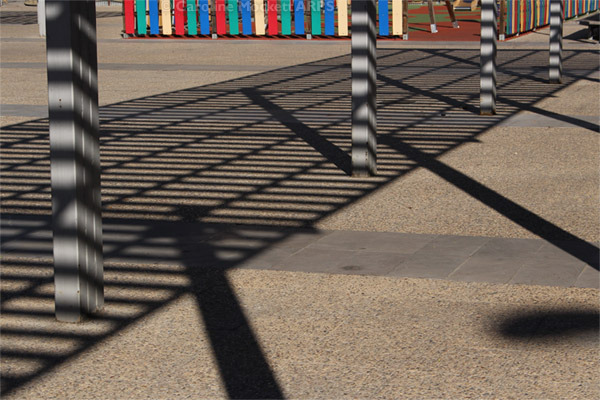 These attractive shadows caught my attention during my walk. 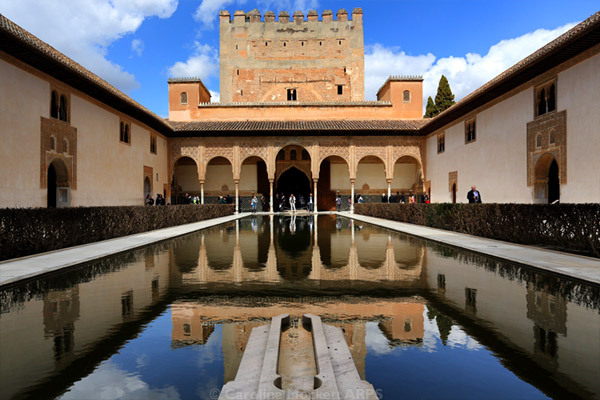 Notes: This is one of the iconic views of the Alhambra Palace which I explored today. The weather was fantastic and I nearly walked myself off my feet. Notes: The weather was rather grey and wet today, which is the only time this week it’s been grotty. I spent a couple of hours in Lanjerón, the next town west of Órgiva, on the way back to Granada. I found this curiously modern building, in amongst the more traditional Spanish architecture on the edge of town. 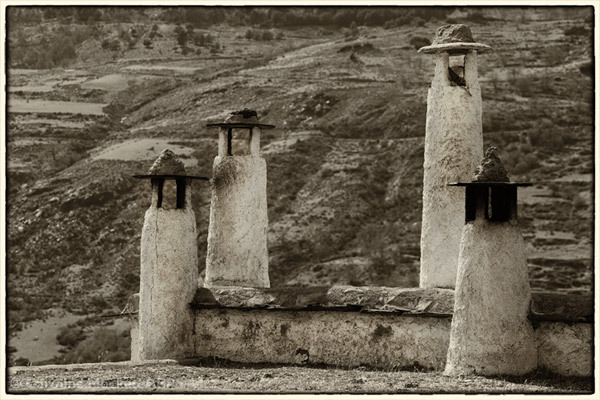 Notes: When Ken first advertised he was planning to run photo workshops in the Alpujarras, Spain, one of the photographs which captivated my attention was of these distinctive chimneys in Capileira. The location has been on the agenda all week, but today the light was perfect and we got some great shots. 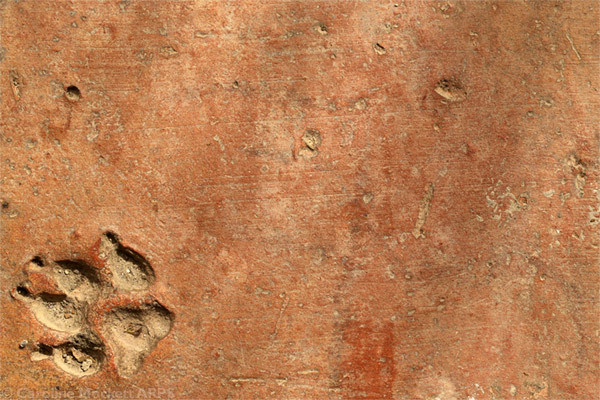 There are hundreds of them dotted about the rooftops in Capileira – each looking like a little man with their own individual character. You could almost give them names – so here you are – Pedro, Juan, Xavier and Manuel, looking out over the mountains. Notes: We took a walk up to the lively Órgiva Market this morning. 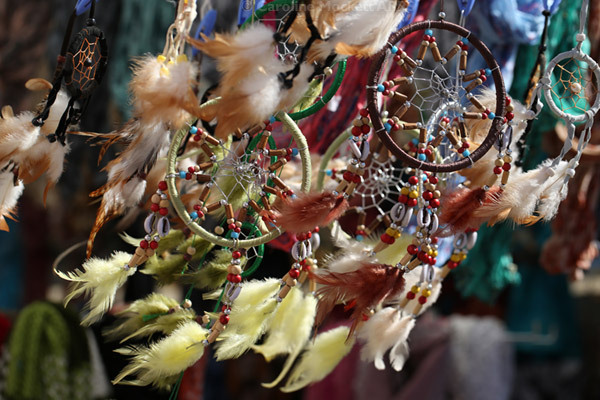 The sunlight and wind caught these colourful dreamcatchers hanging on one of the market stalls. Notes: Ken took us to visit his inspiring artist friend Meg Robinson today. 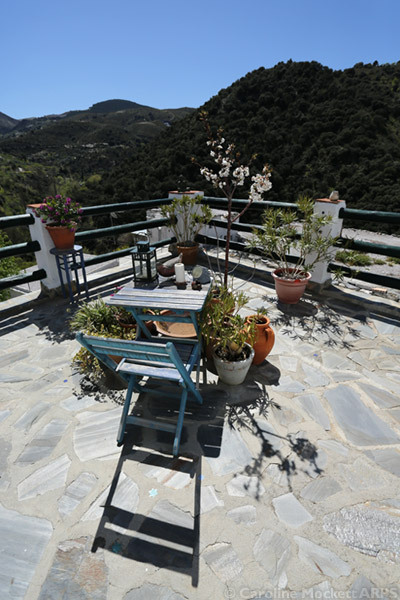 She was brought up in Scotland but after much travelling in pursuit of her art, she has finally settled in the pretty Alpujarran village of Alcázar, in a beautiful little house and studio. 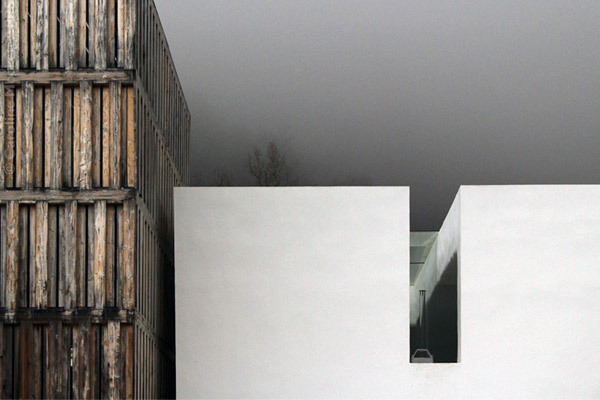 Her balcony terrace looks out over the valley – what an amazing view to have each day.